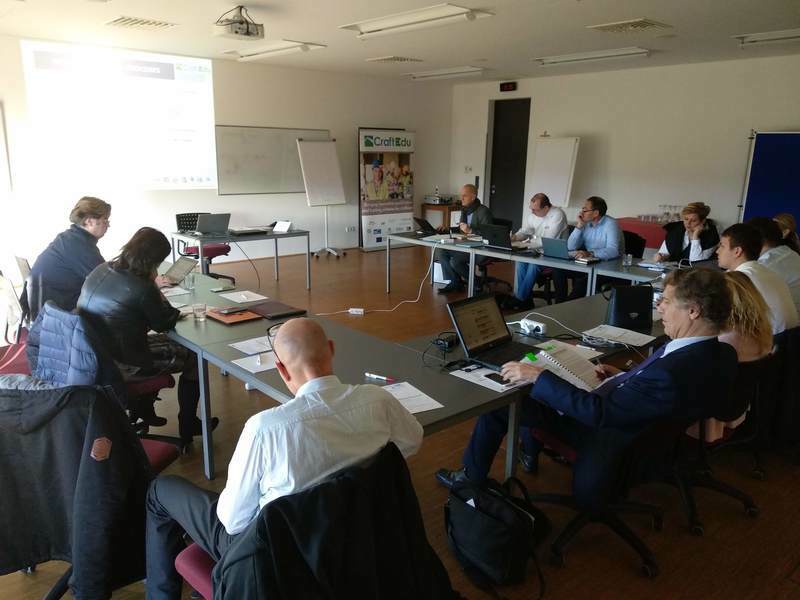 On 23 January 2019, CraftEdu project has been officially launched at the ABF Foundation, Prague, Czech Republic. More than 30 professionals listened to presentations about construction crafts, energy efficiency of buildings and Czech energy-efficiency policy in general. Thanks to participation of many organizations – ranging from guilds, trade associations, professional organizations, energy and education specialists to public authorities – the topic was discussed thoroughly from different viewpoints including foreign approaches and experience (Austria and Slovakia). 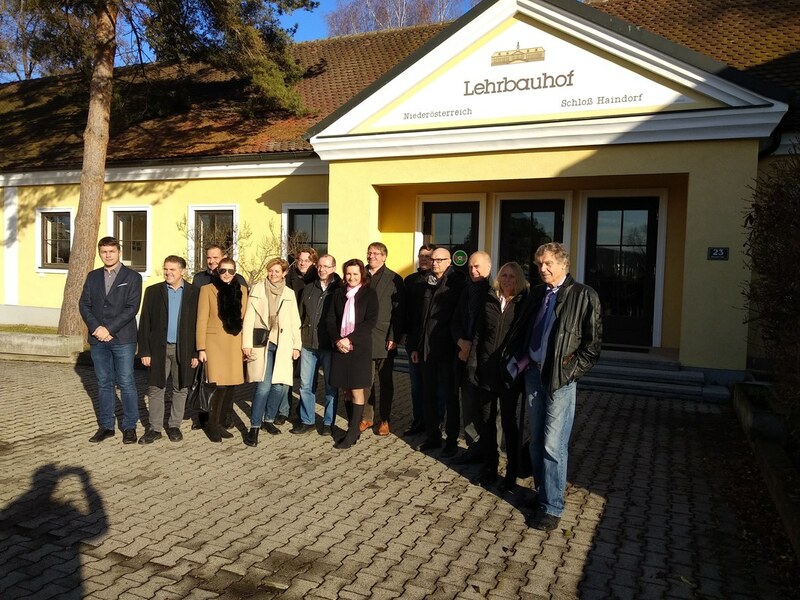 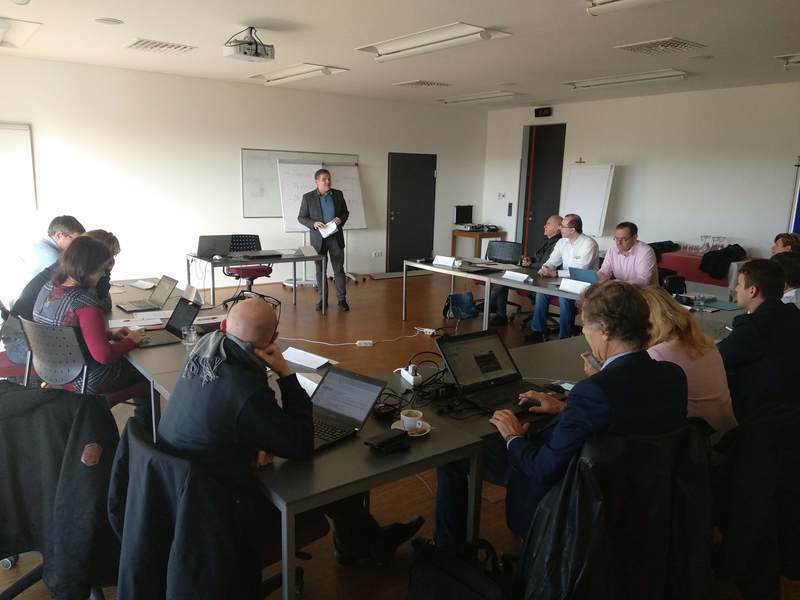 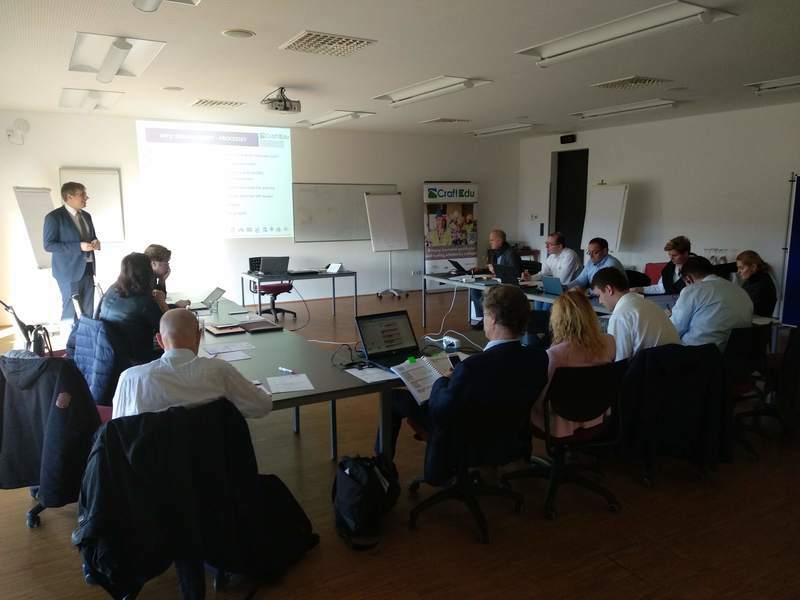 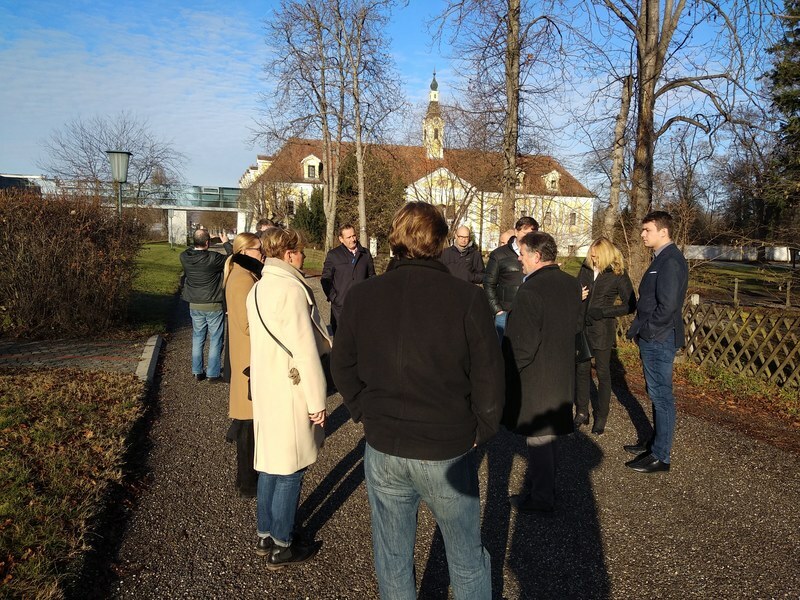 The second CraftEdu project meeting took place on 4-5 December 2018 in Langenlois, Austria, at Bauakademie Niederösterreich, under the motto "Setting up the national qualification and training scheme for craftsmen and on-site workers". 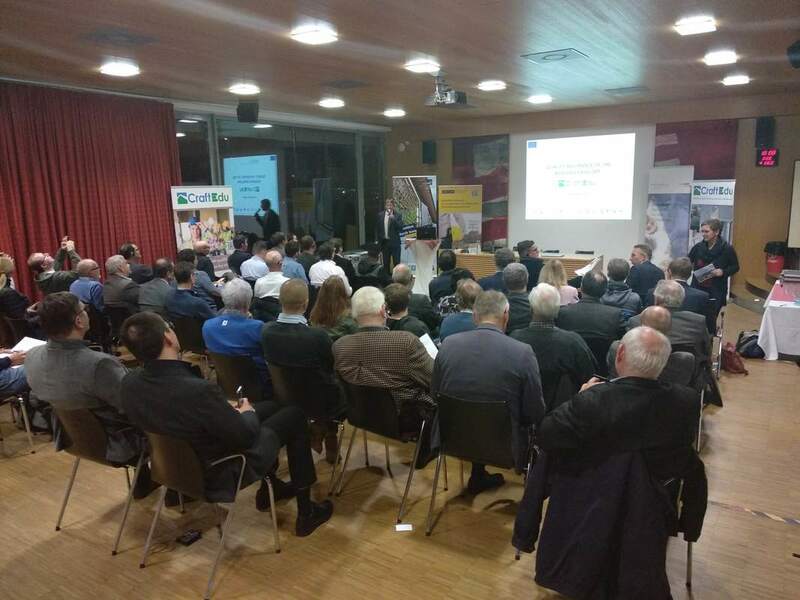 It was be combined with a public event on Quality Assurance & Moisture Monitoring of Building Envelope (see below), organized together with the Bau.Energie.Umwelt Cluster Lower Austria, BAUAKademie Niederösterreich and the NEWCOM H2020 project. 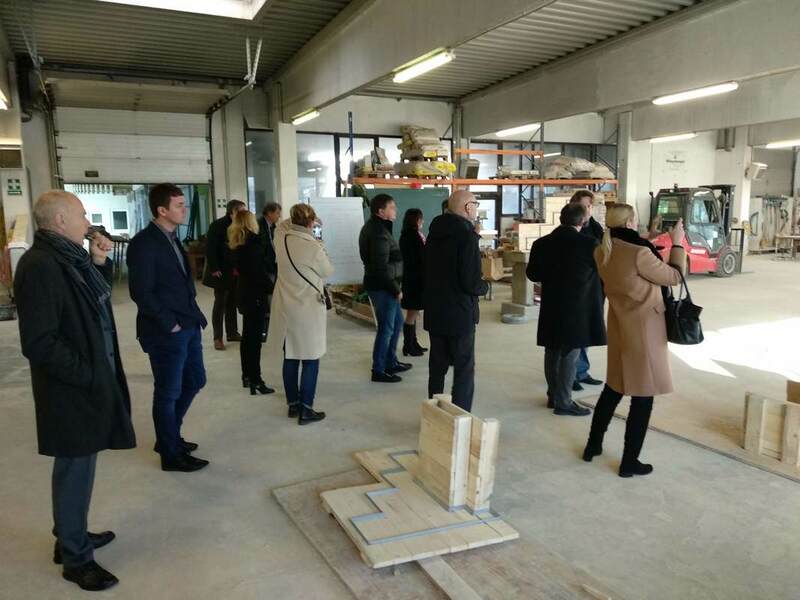 The joint learning outcomes and the quality of implementation on site , which can only be achieved by competent and qualified executors were the major points of discussion, as the event was combined with a study tour of the nearby practical VET center. 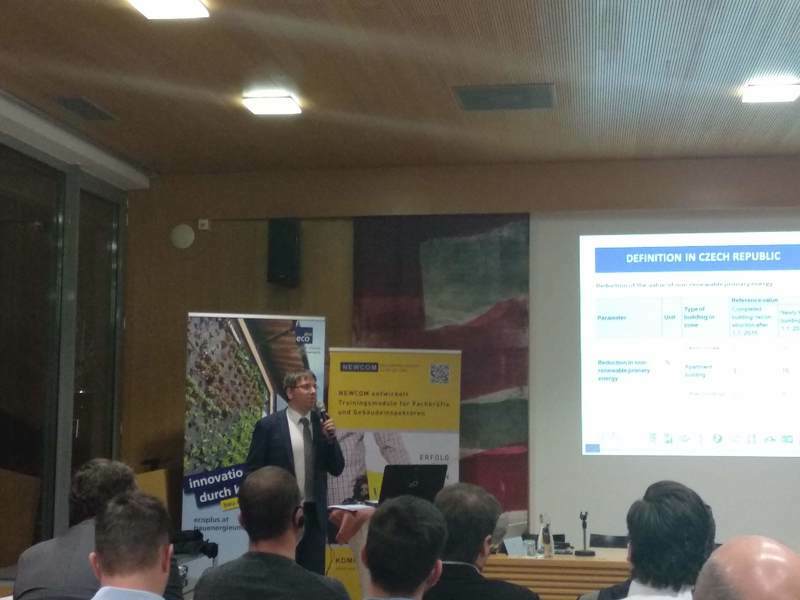 nZEB standard requires highest quality in both new construction and refurbishment - in planning as well as execution. Suitable concepts in planning, reviews and continuous control of complex and exposed components contribute to the quality and optimal function of the building envelope over its entire life cycle. 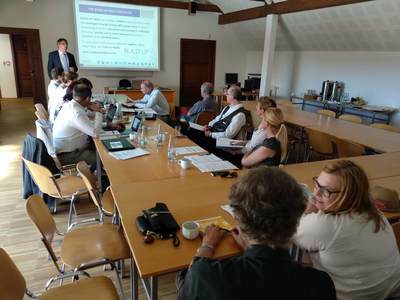 The Bau.Energie.Umwelt Cluster Lower Austria is jointly providing with the BAUAKademie Niederösterreich, the klima:active educational coordinator, and the Horizon 2020 projects CraftEdu and NEWCOM findings from innovation projects regarding quality assurance of building envelopes and invites the public for discussion. 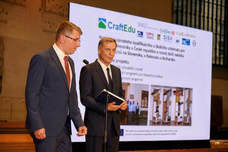 The international project CraftEdu was introduced at the Building of the Year 2018 ceremony awards at Bethlehem Chapel in Prague. 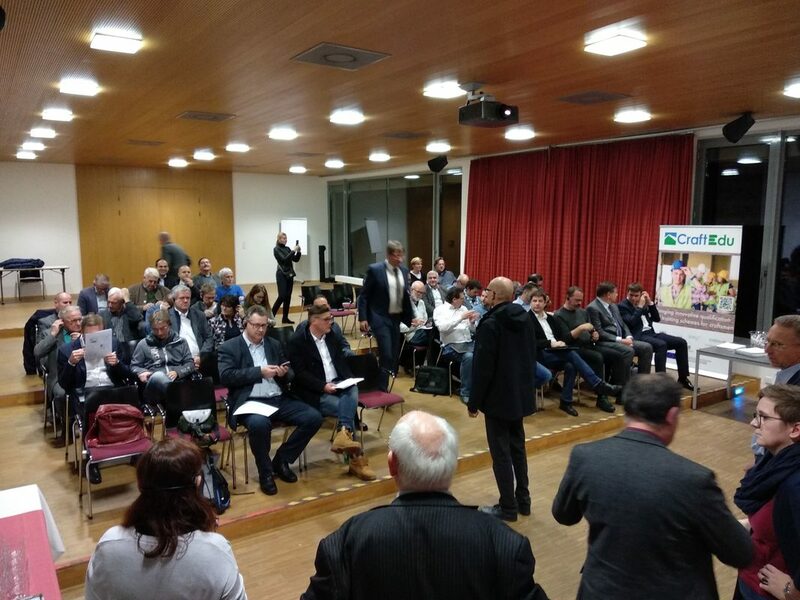 There were more than 250 invited guests at the event, headed by Mr. Milan Štěch, chairman of the Senate of the Parliament of the Czech Republic. 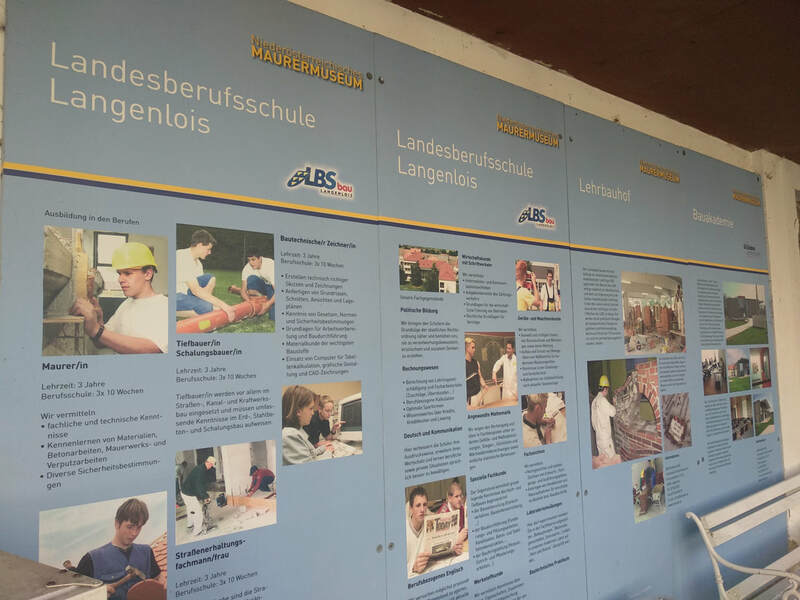 This was 26th year of this prestigious competition. 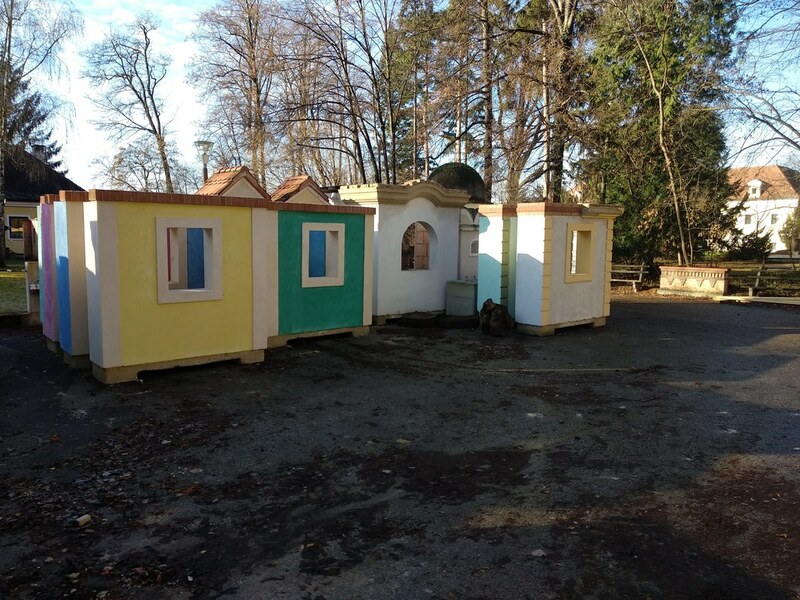 Every year, the best buildings are evaluated based on quality of construction works, architectural design and users´ comfort. 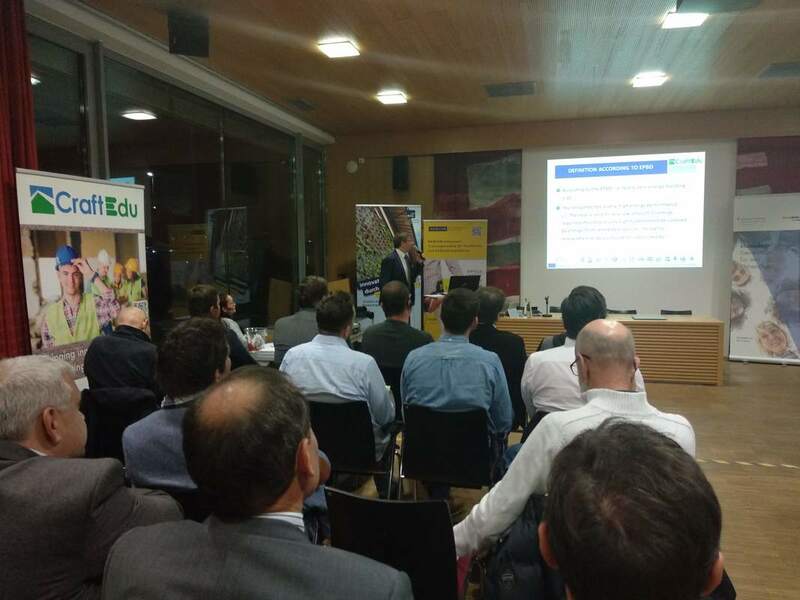 The quality of the buildings make the connection between CraftEdu project and Building of the year award, because the CraftEdu project specifically aims at increasing of construction craftsmen’s skills to higher quality of the buildings. 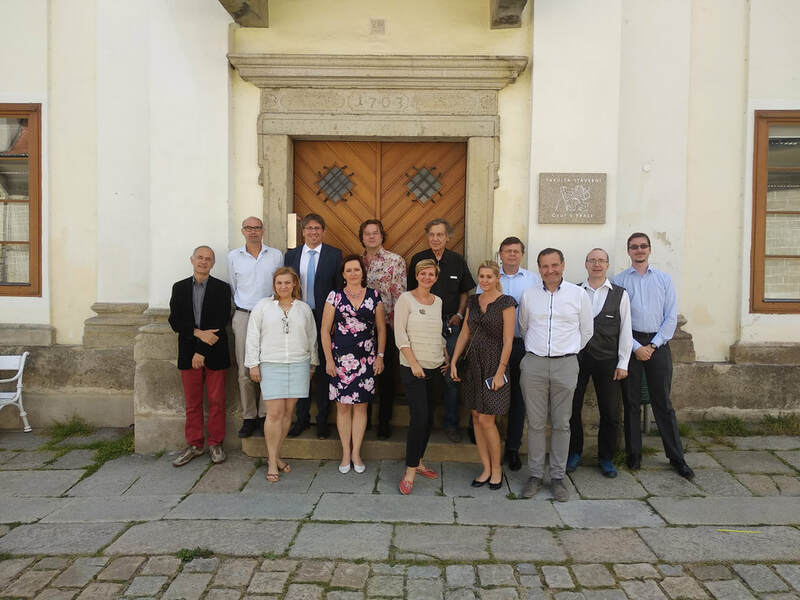 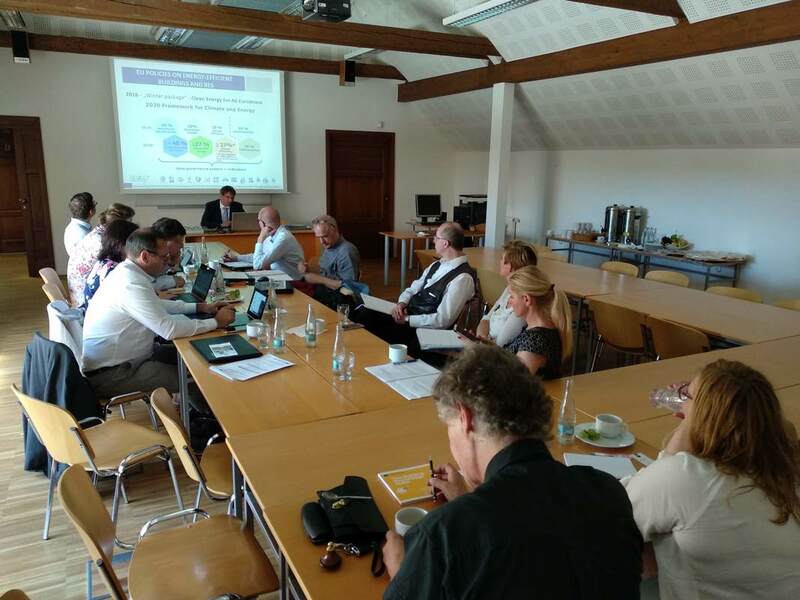 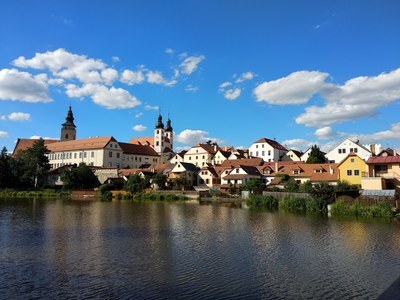 Getting off to a good start: the first meeting of the CraftEdu consortium took place on 02 – 03 July 2018 in the training center of the Czech Technical University in the historical city of Telč, a UNESCO world heritage centre and a focal point of Czech construction craft during the centuries.